If you want to learn the complex rhythm and texture of African music, you have to check out their drum ensembles. The master drummer is very important in the ensemble because he or she will become the leader. There are various string instruments that African people have. Those include zither, harp and lute. Get facts about African American music here. Kora is one of the most notable African instruments. It has many strings with long neck design. This African harp is played to accompany the worship songs. The players have to use the great speed when they play the complex melodies. The notable musical instrument from West Africa is balafon. It is a xylophone created from bamboo or logs. 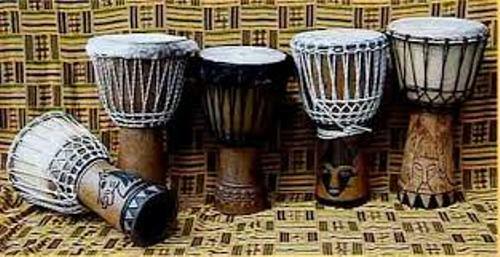 Get facts about African drumming here. Mbira is a thumb piano. The instrument is called as a thumb piano because the players will use the thumb to play the metal or wood tongues. 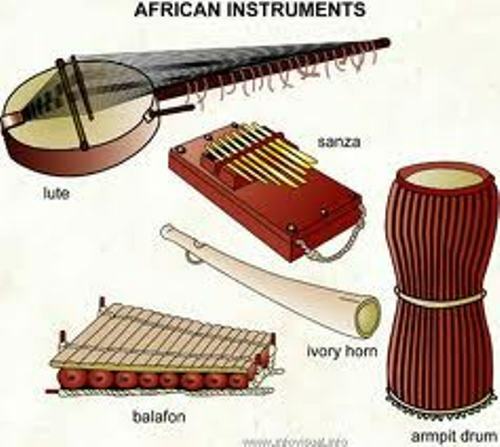 There are three types of African wind instruments. They are reed pipes, flutes and horns and trumpets. Most flutes are created from bamboo. 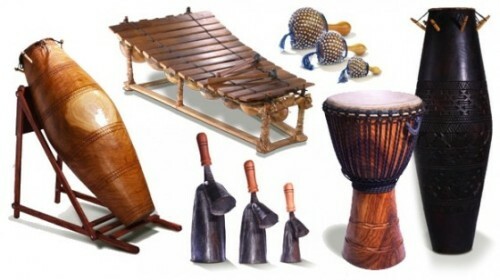 Rasps, gongs, shakers and rattlers are other examples of interesting African instruments. 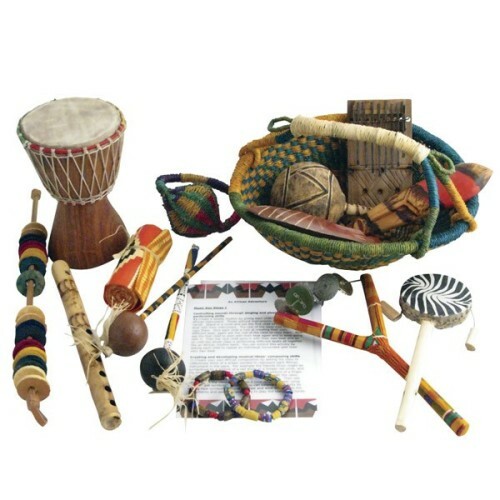 The African instruments are often used to accompany the performance of African songs. They are often performed in various occasions such as funerals, birthday, religious occasion and marriage. Nyungwe people from the Tete district of Mozambique have a unique musical instrument. It is called Nyanga pan pipes. This set consists of four instruments. But if you find a big ensemble of Nyanga pan pipes, it can consist up to 30 instruments. It is hard to play the pipes since you have to sing and blow. The kudu horns have six horns. This traditional musical instrument is performed by most people in the continent. It is often performed in formal event. 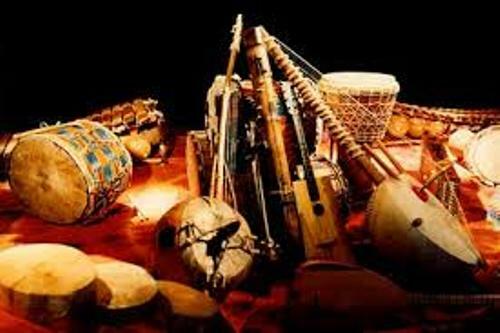 Do you have something to say on facts about African instruments?